Don't be so tough on yourself, Tony! Only 1 demerit, could have been a 1 beer penalty, that would be rough. Thanks, Wspeed! I was so happy to find this L.L. Bean Climber. I'm not sure, but I think this is my only Climber. Leon Leonwood Bean founded a company in Freeport, Maine just after the turn of the century. Today, "L.L. 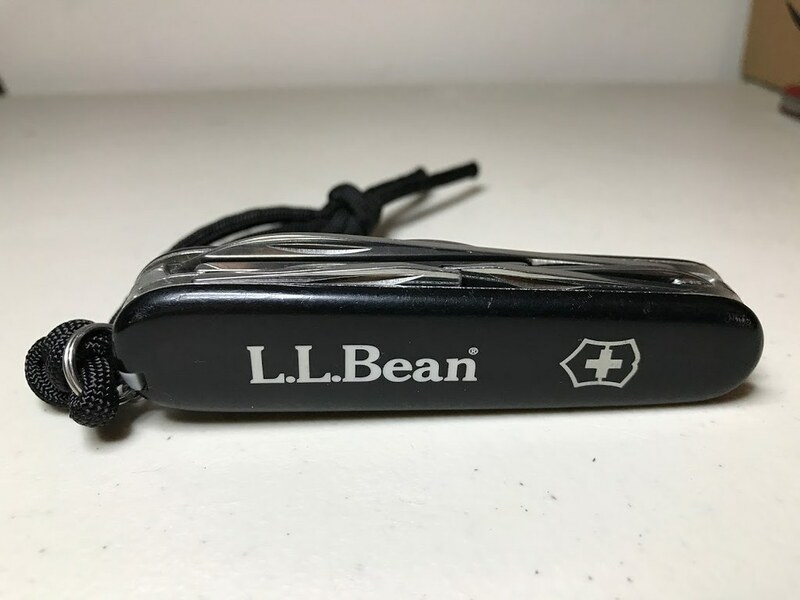 Bean" is well-known throughout the U.S. for quality outdoor clothing and other products and for the longevity of the company (well over 100 years). Thanks WS - I won it off Emma Batsby in a gobbing contest. You were in detention for showing your pants to Brian Harris. Again.